From DC Entertainment and Warner Bros. Consumer Products in collaboration with Art Ludique-Le Musée, kids go free this April at the DC Exhibition: Dawn of Super Heroes, a unique exhibition at The O2, which celebrates DC’s rich history, unique mythology and iconic Super Heroes and Super Villains such as Superman, Batman, Wonder Woman and The Joker. Perfect for a family day out with plenty to appeal to both children and adults, this spectacular exhibition features more than 200 original comic pages, 300 preparatory sketches and concept artworks for the cinema, together with 45 original costumes, models and props used in the iconic films. 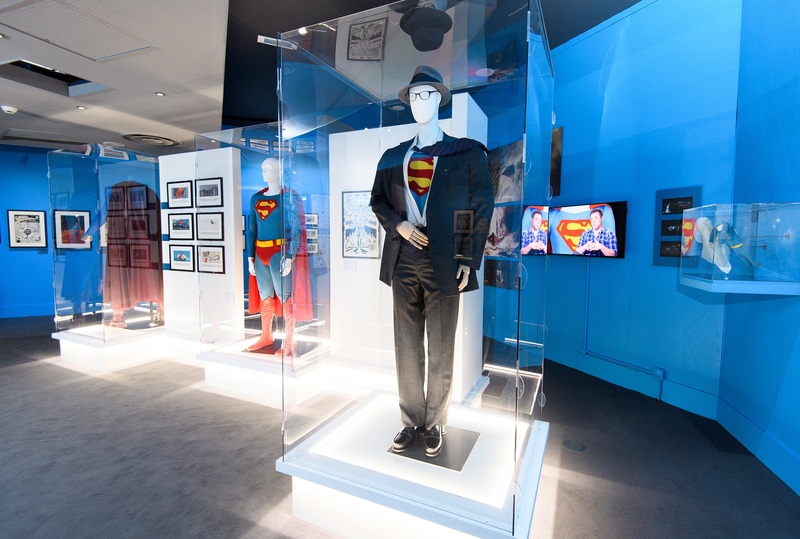 Each room of the DC Exhibition: Dawn of Super Heroes offers guests a unique behind-the-scenes look at the creation of the mythical DC Universe. 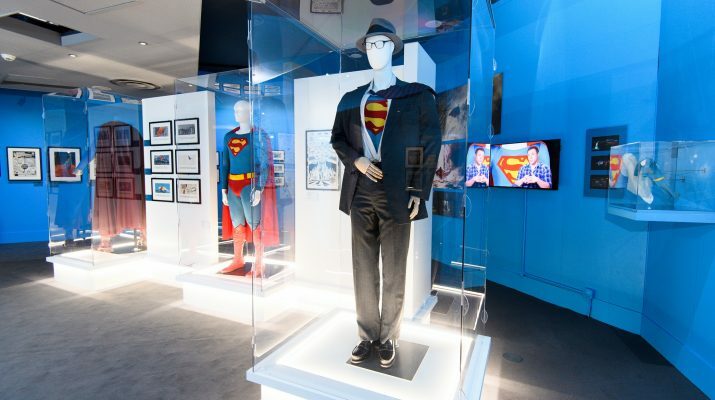 Walking through the exhibition, which runs in chronological order, fans have an unparalleled opportunity to gain greater insight into the development of some of the world’s most iconic characters. Tickets: Adult £22/Child £11/Concession £19.80/Family of 3 £39.60/Family of 4 £55/Family of 5 £60.50. Tickets for this offer can be booked from 1 April 2018. From 1st April to 30 April: Purchase a full price adult ticket, and one child goes free. The free ticket applies to the child ticket for those aged 5 – 16. Children under 5 are free.